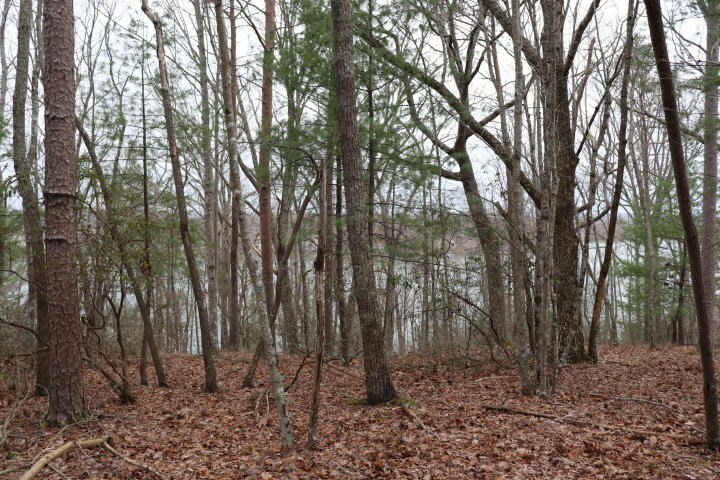 39 Chelteham Ln Fairfield Glade TN Lakefront property. 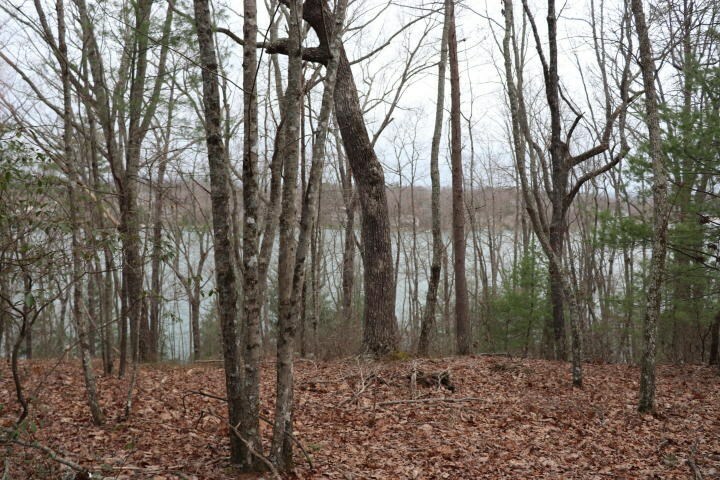 Mesmerizing view of lake on over sized lot on Lake Dartmoor in Fairfield Glade TN. 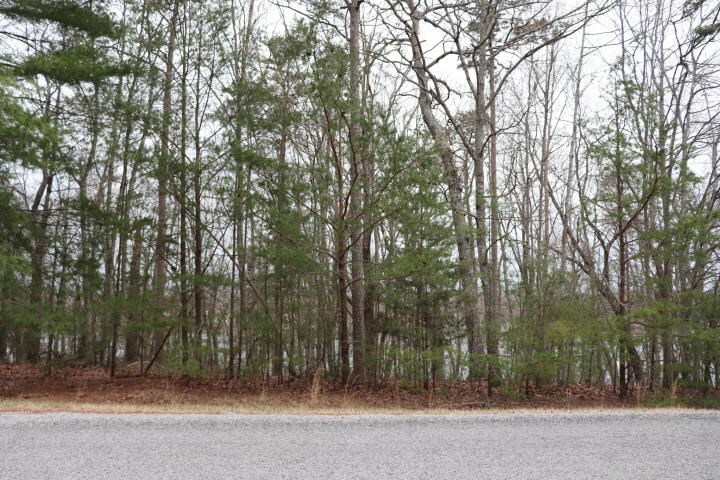 Owner says SELL/ Priced to sell. Bring all offers.